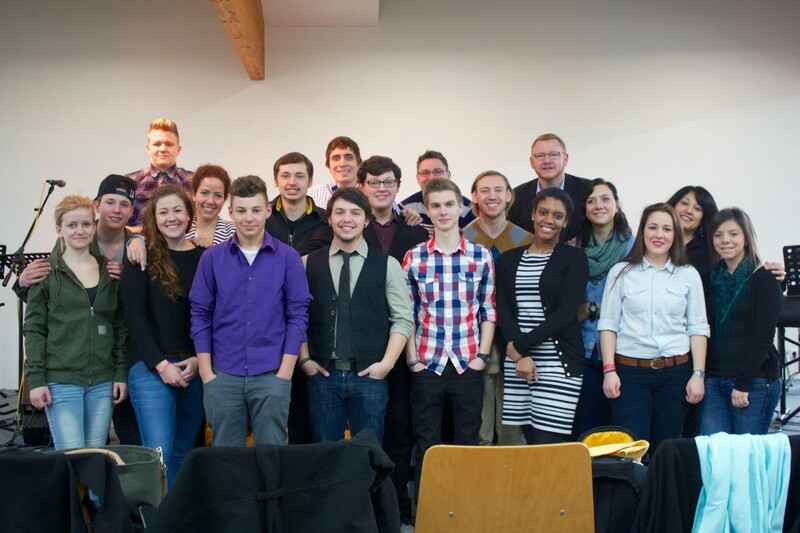 The Abante International Team ministered at the Gemeinde Gottes Christliches Zentrum Bad Säckingen for a series of special services targeted at the youth and the congregation. They ministered through worship, fellowship and the Word. The weekend event was hosted and coordinated by the talented Ms. Marei Wagner, who graciously welcomed the team into her home and quickly became part of the Abante family. The youth service was exciting and intense. God moved in a special way during the altar call and many were challenged and touched by God. The service finished with all the youth praying for the leaders and it was a very powerful moment. The following morning Brian Schlottmann, Abante International’s Executive Director, preached a sermon focussed on fathers’ blessings for their sons and daughters. It was moving when families came together to pray for each other and their fathers blessed them. The Abante International Team was moved by praying for each other. They experienced a strong sense of family as Mr. Schlottmann blessed them. The team was grateful for the experience and for the hospitality and love shown by the Wagner family and congregation.